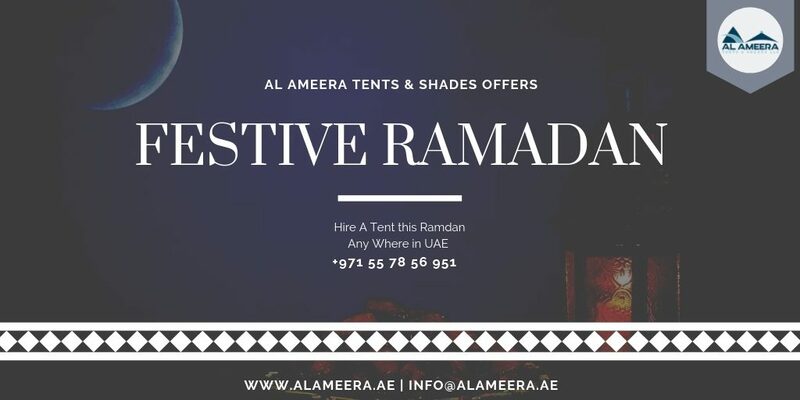 When organizing a successful outside event in the open air during the Ramadan or any Wedding, it is wise to think about using a Party Rental Tent. We have different sizes available to accommodate Your guests according to the size of Your event. 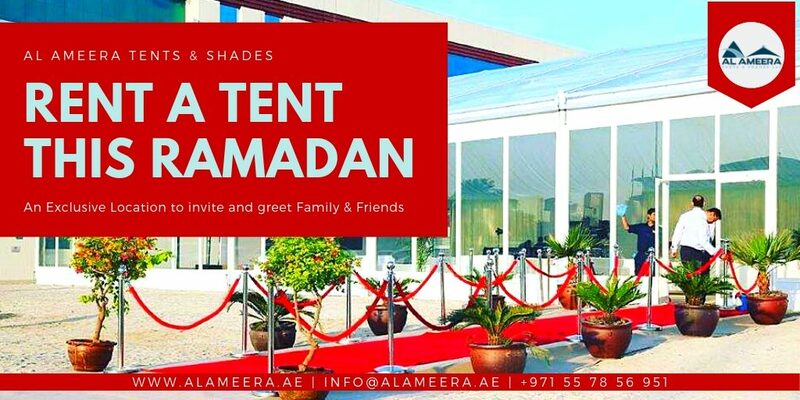 Al Ameera Tents & Shades also has a gorgeous see-through roof, which allows You to enjoy being in the middle of nature. The smaller tent enables to open all sides, so that You can still enjoy the surroundings of the Garden or Beaches. 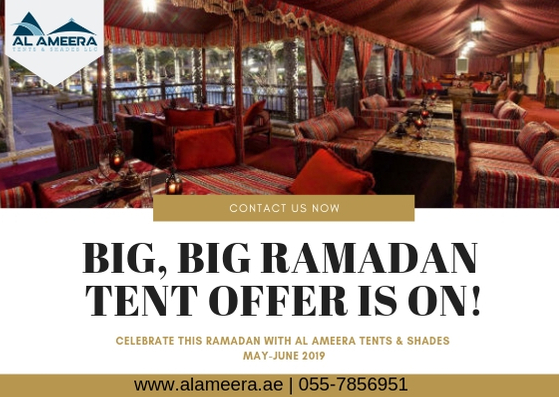 This season discover our exquisite Party Tent Rentals at great value. 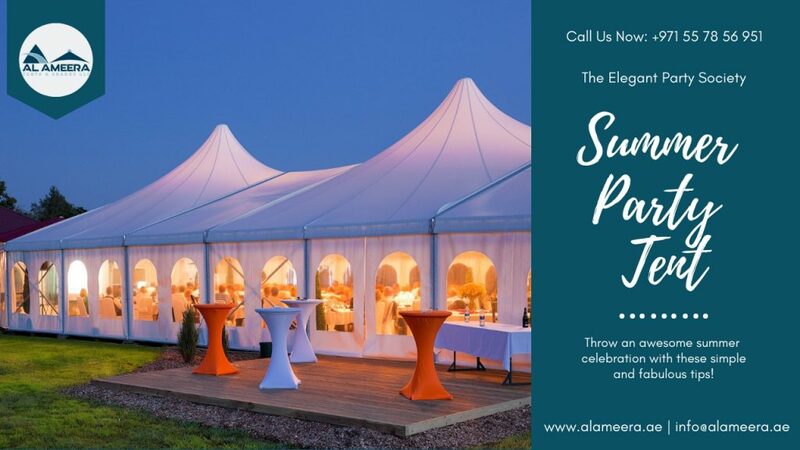 Highly durable with great design, these Party Tent Rentals will complement your design needs and outdoor spaces. 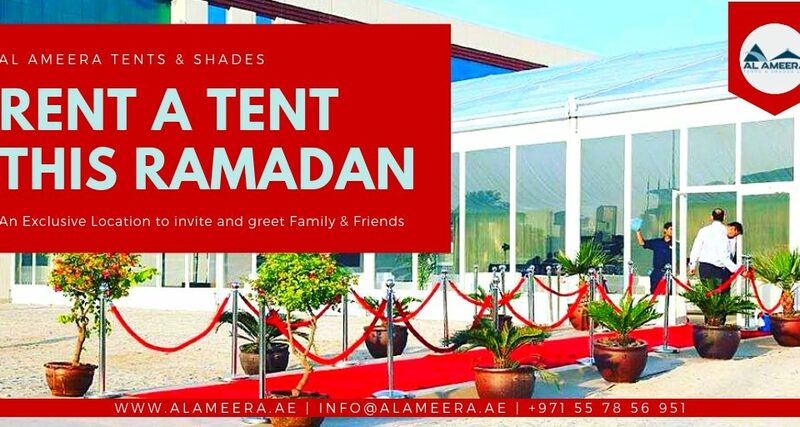 Al Ameera Tents & Shades is Professional in manufacturing wedding tents, party tents, outdoor tents, warehouse tents. 18+ years experience, Rich experience in large case, worldwide shipping, fast delivery. 18+ years experience. Wear resistant. With 100% inner space. Long lifetime. 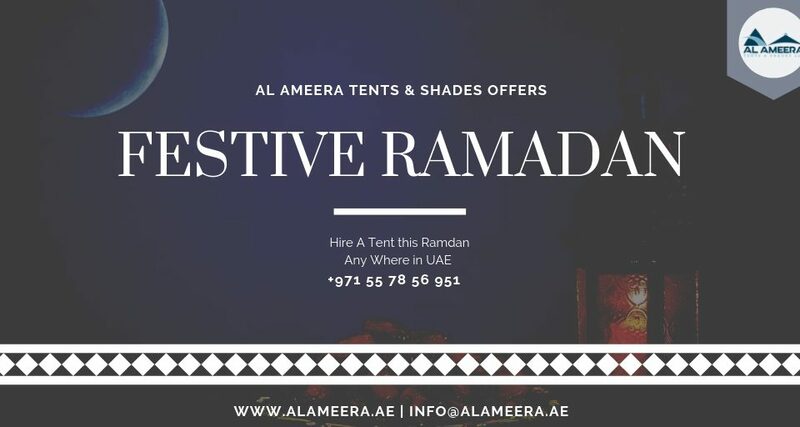 Types: Event Tent, Warehouse Tent.